The older I get, the more I despise winters in New York City. The last few years my angst has been more about the snow than anything else. By all means you can say the same thing about this year as we have already had 5 instances of snow this winter and it has driven me nuts! This year however, the winter has frustrated me because it seems like forever since I have run a race. I was supposed to run a race this past Saturday but it was cancelled due to the pretty bad snow storm that we got smacked with! Aside from the informal 5k that I ran on New Year’s day, which for me wasn’t an official race since there was no clock to keep track of it, I have not run a race since Thanksgiving. That’s the longest drought since I started racing over a year ago. The focus on race day is real! For me, races are what keeps me going! The adrenalin that I get from races makes all of the runs worthwhile and it keeps me hungry. That is not to say that I am losing the desire to run – not at all! However for me, races bring out something more in me. My times are definitely reflective of that. There are times where I will do a training run and look at the pace I have run and compared the same distance to a race and wonder to myself, how did I ever run that much faster during a race? That’s what a race does. The other runners, the adrenalin, the fact that you are focused on nothing else at the moment but that race is what makes all the difference when compared to training runs. These days also, my training has been impacted by severe cold and snow, I have been forced to do more treadmill runs which I really do not like to do. Side note, a friend recently sent me a link for some treadmill reviews that they did. I thought I would share it here with all of you in case treadmills are your thing! Back to my training runs, since I am doing more treadill runs and less races, I am becoming a very cranky runner lol. I need some racing in my life! Winter has made me do more treadmill running than I would like to! So I decided to try something different. Something that when I first saw it two weeks ago, I admitted to saying it was “stupid”. 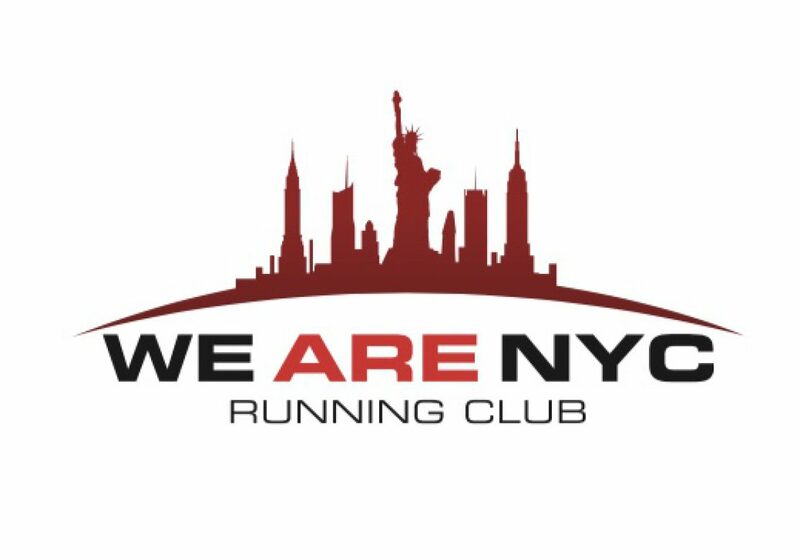 Earlier on Tuesday, I signed up for a “Virtual 5k” via the New York Road Runners club website. A virtual 5k is a 5k race that you run on your own, at your time and leisure. You must measure your time and distance with one of their pre-approved apps. In the case of this particular race, they are using the Strava app to record your time. On the Strava website, they are tracking everyone that is doing the virtual 5k. The person with the fastest time is obviously the winner of the race. So this weekend, most likely on Sunday, I will wake up and go thru my regular prep for a race. I don’t know if I can mentally psyche myself up for a race when I am the only one running it in real time, but I guess you can say I am desperate at this point!! I will let you know how the “virtual race” goes! Aside from the virtual race I am hoping to run a 4 miler on Super Bowl Sunday. When NYRR cancelled the Joe Kleinerman 10k this past Saturday, they offered me a free race or an automatic entry in this year’s “9+1”. I took the free race since I personally am looking to record times for my races. I opted for the NYRR Gridiron/4 Mile run but I haven’t been confirmed on whether they will accept my entry for that race. So the wait for my next official race continues. Never have I been this antsy for a race – it’s almost comical! Is anyone out there running any races soon? If so which ones? I may hop on a plane just to go run one! (joking lol). While I wait for my next race, I will remember a favorite quote of mine that the great sprinter Jesse Owens once said. When I remember this, I am reminded that re-focusing on our workouts and training runs is not a bad thing! A great quote by Jesse Owens!